To mark International Women’s Day, Pharmacist Support approached several influential women within the world of Pharmacy. 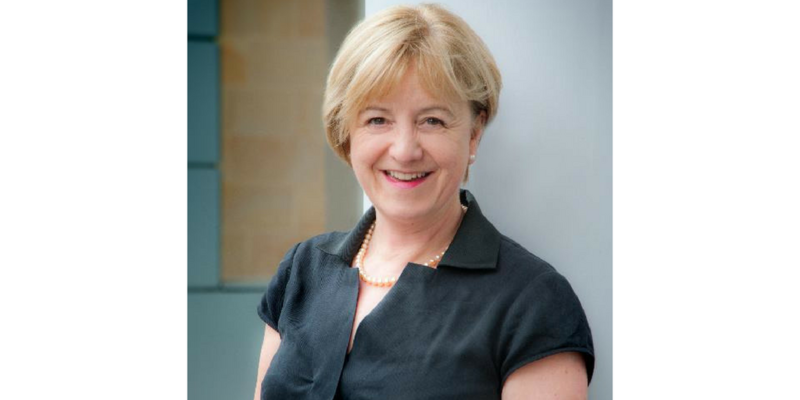 Here, we talk with Aileen Bryson – Policy and Practice lead for the Royal Pharmaceutical Society Scotland – about her experiences. I had two role models growing up – my father who was very entrepreneurial in his approach and had total faith in my abilities. There was never a whisper of a glass ceiling. The other person had to be the local pharmacist in the village where I grew up who never ceased to fascinate and inspire me in his mysterious role. I started my own business right after qualifying (not the most advisable course of action in general). It was wonderful to realise that I could set the standards and worked from then on to drive things forward professionally, motivating staff with counter assistant training, working with local GPs and delivering pharmaceutical care before it was invented! I don’t actually think of being a woman in the profession, just being a pharmacist. We are all in the profession together. A couple of things perhaps, firstly, as a professional you must always be true to yourself and your own standards, putting the care of patients first, otherwise you are doing yourself and the profession a serious injustice. Secondly, I was never afraid to ask for help from those more experienced than myself and I think we do need the option of what would now be known as a mentor. You can find Aileen on Twitter and read her articles for the Pharmaceutical Journal here.